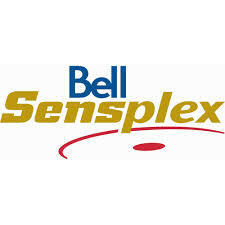 The Bell Sensplex is the first facility of Capital Sports Management's the P3 partnership with the city of Ottawa and opened its doors December 12, 2004. The 180 000 square foot facility has four arenas (one international and three NHLsize arenas). We are the official practice facility of the Ottawa Senators. Today, premier knowledge workers have choices and they increasingly choose those companies that provide the most attractive Workstyles. Kanata Research Park offers its tenants the ultimate in Workstyles that allow you to leverage your customer relationships as well as the productivity of your employees. 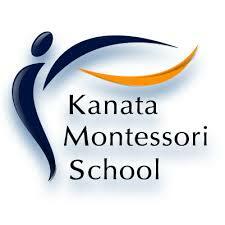 Located in the heart of Kanata, in Ottawa’s west end, lies the capital region's largest business park. Because of their dedication to flexibility and partnering relationships with their tenants, Kanata Research Park has become one of Ottawa’s choice business locations for those visionary companies who want to attract and keep the best employees and nurture strong customer relationships.